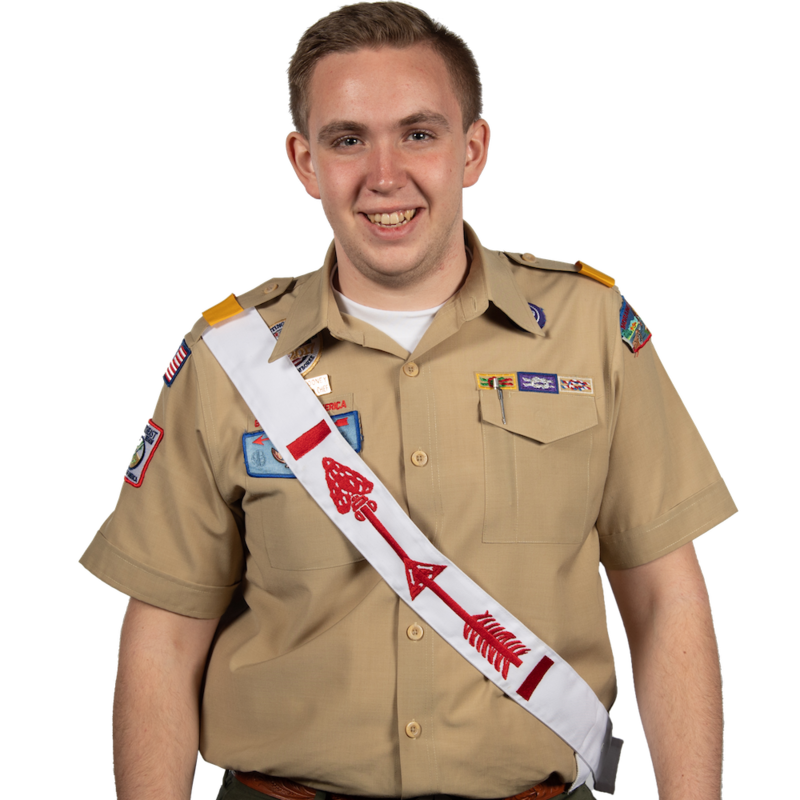 The National Leadership Seminar (NLS) is an opportunity for Arrowmen of all ages to learn valuable leadership skills to bring back to your troop, chapter, lodge or section. During NLS, youth and adults experience a challenging, inspiring and an enjoyable learning experience. Furthermore, participants also learn a better understanding of leadership skills and how they apply to themselves. Moreover, Arrowmen also learn an understanding that leadership skills work in tandem with one another, rather than apart from one another. This isn’t all you can learn at the National Leadership Seminar however. Jeremy J., a chairman from Lowwapaneu Lodge in Northeastern Pennsylvania, attended the National Leadership Seminar in March of 2017. Aside from learning the previously stated items, Jeremy said, “I learned a lot at the NLS when I attended. If there was one thing I learned most, it was that as a leader, one must work with other people. I also learned that Everyone has a different leadership style.” The trainings centered around these aspects are crucial to the development of a successful leader. Recently the Northeast Region held two National Leadership Seminars. One was located at Camp Alpine in New Jersey in March and another one at Camp Spencer in Maryland in April. 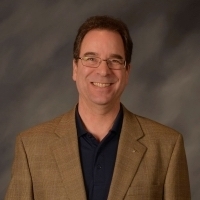 Benjamin Oswald had the distinct privilege to instruct at one of these seminars. According to Benjamin, “The National Leadership Seminar was an amazing experience to be able to instruct at.” He also believes that anyone that is thinking of attending should talk to their Lodge Chief or Lodge Adviser. In order to attend the National Leadership Seminar, you should be at least 15 and have taken your Lodges Leadership Development Course (LLDC). This course is an intense educational learning experience, but you will learn a lot of valuable leadership skills. The next National Leadership Seminar hosted by the Northeast Region will be held at Camp Alpine from November 10th – 12th 2017. Talk to your Lodge Chief or Lodge Adviser if you are interested in attending.